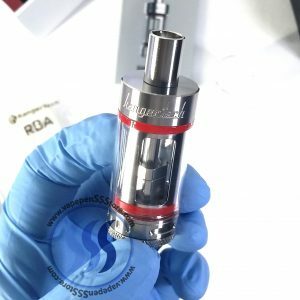 The Reaper Plus Tank is the upgraded flagship platform from iJoy, featuring a 3.8mL juice capacity, sliding top-side fill system, dual adjustable airflow system, highly capable coil system, and an incredible form factor. 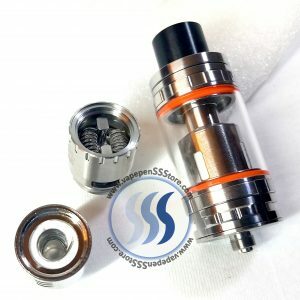 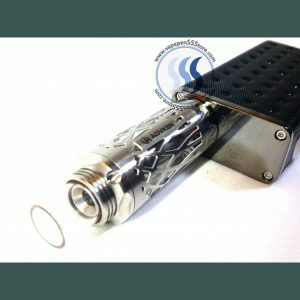 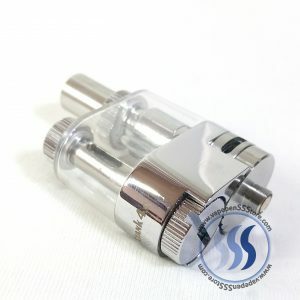 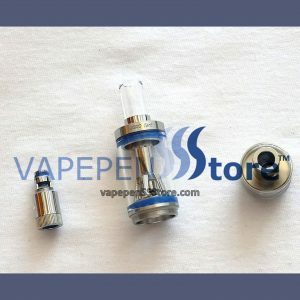 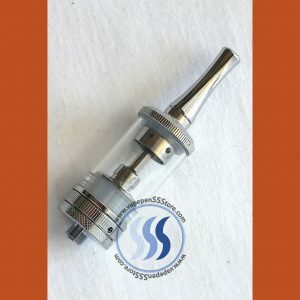 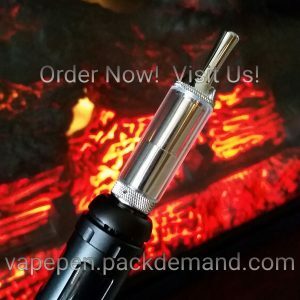 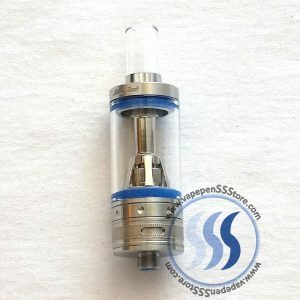 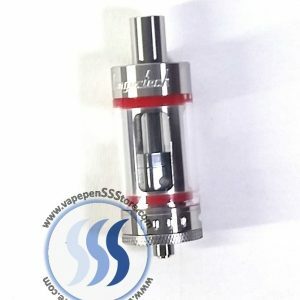 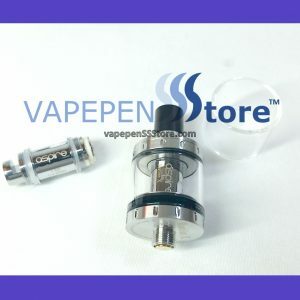 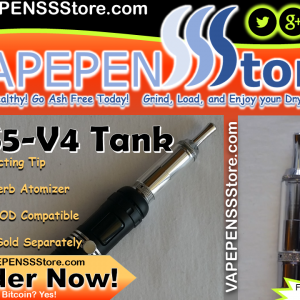 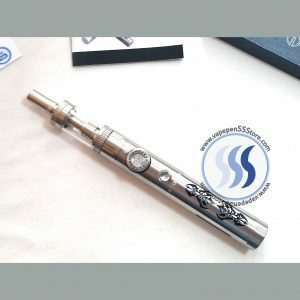 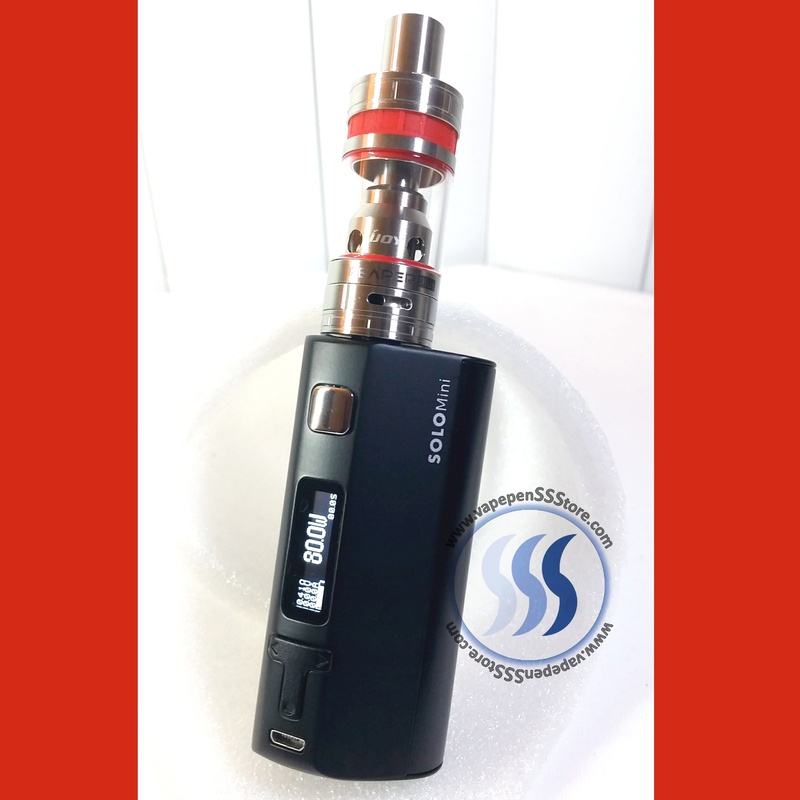 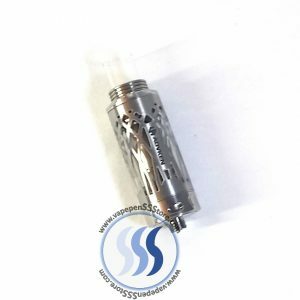 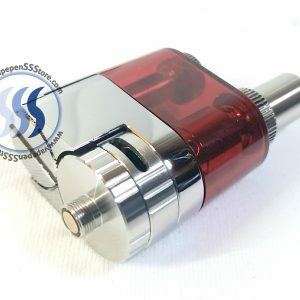 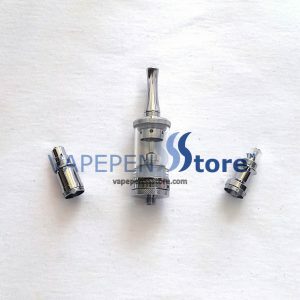 Airflow can be throttled down through its integrated top cooling airflow at the drip tip that works with the bottom airflow intake at the base allowing fantastic convenience and reduce leakage. 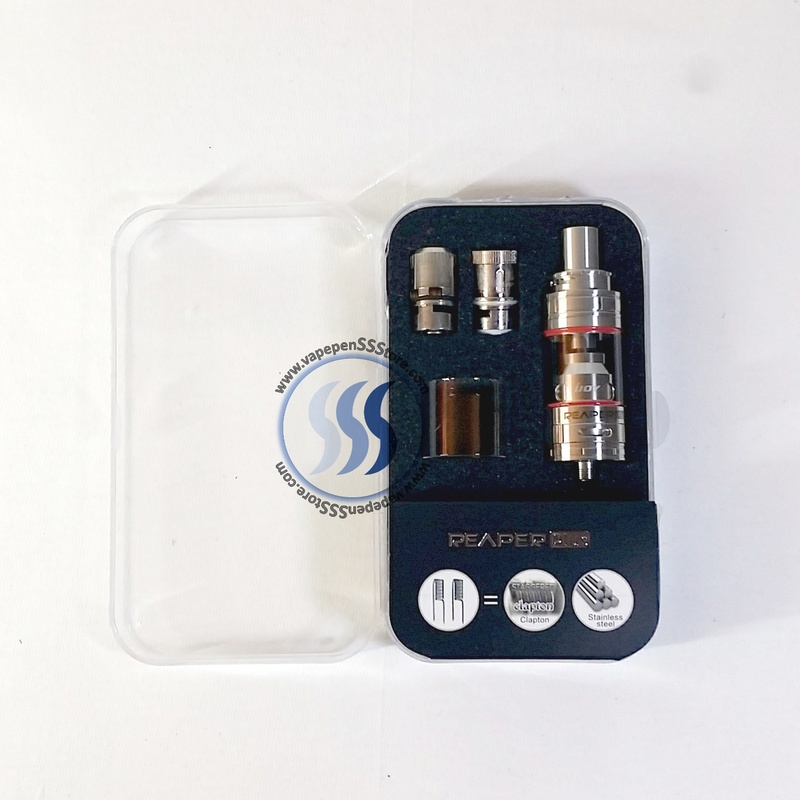 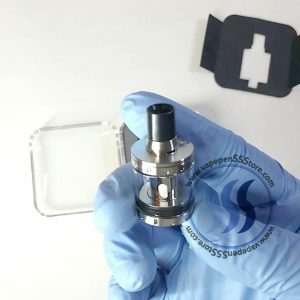 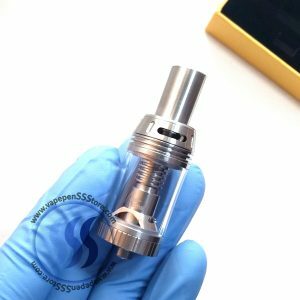 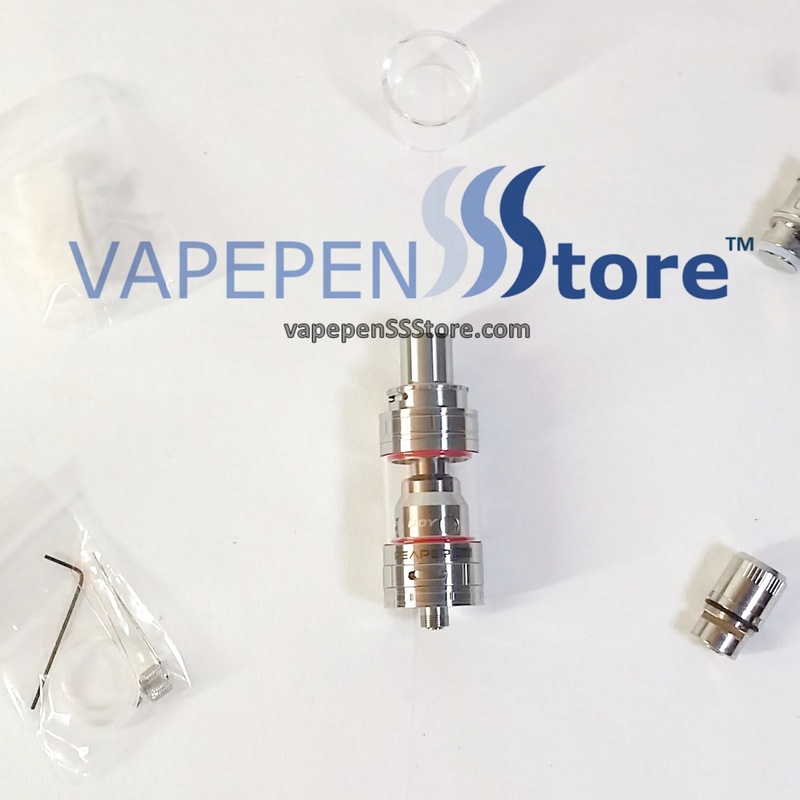 The coil system is versatile with a wide range of capability with different heating elements and style, ranging from regular Kanthal, Ni200 Nickel, Stainelss Steel, and Clapton coils. 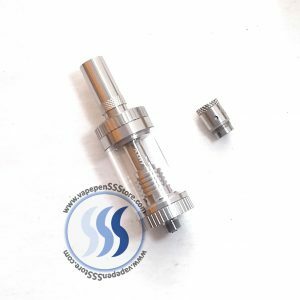 Included is a RBA II Head that provides unprecedented options for aspired builders. 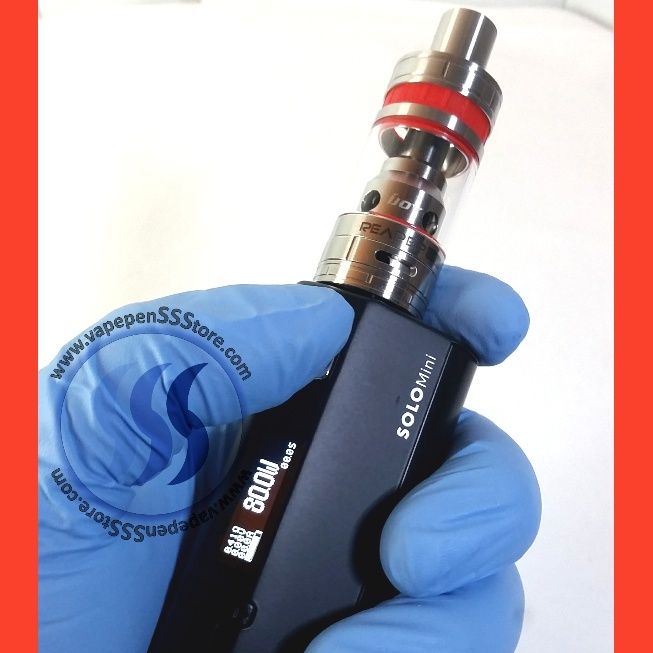 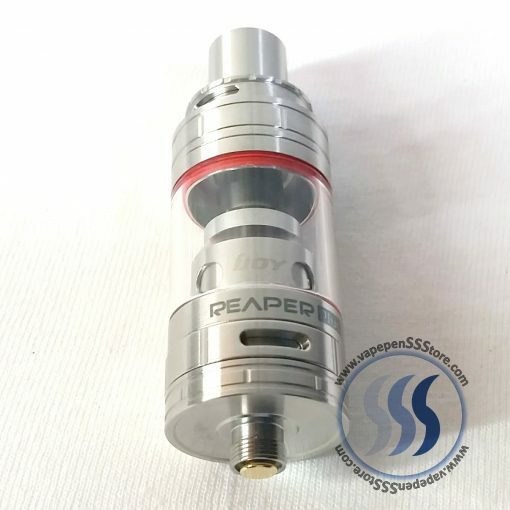 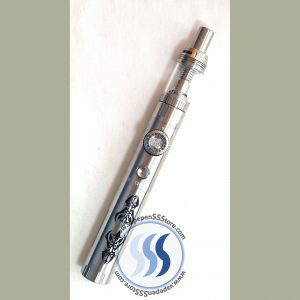 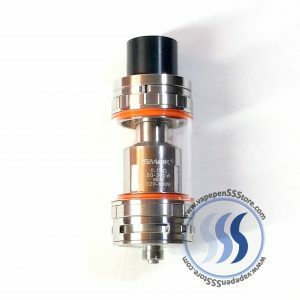 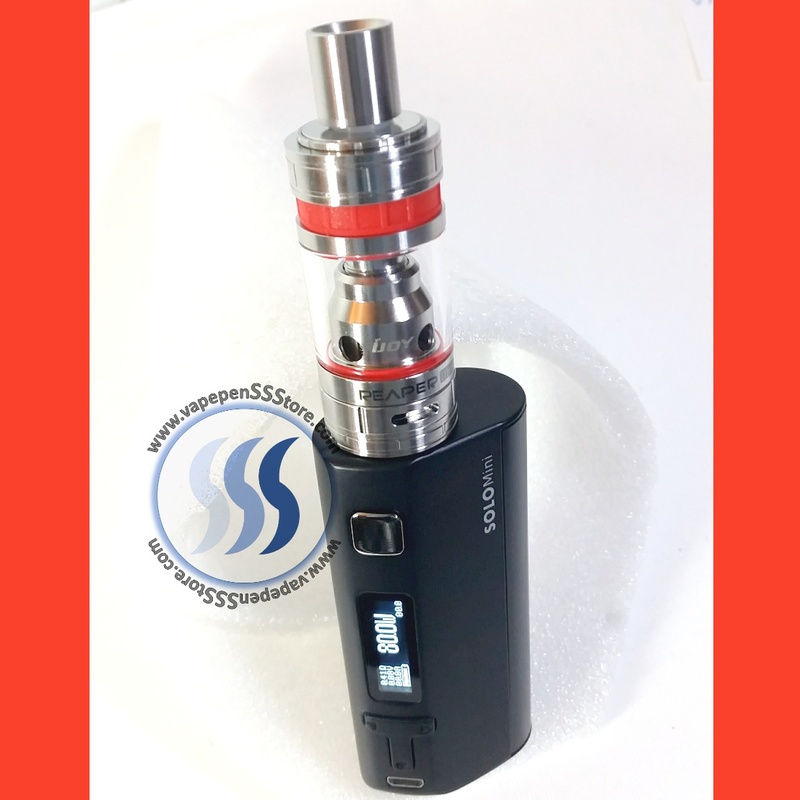 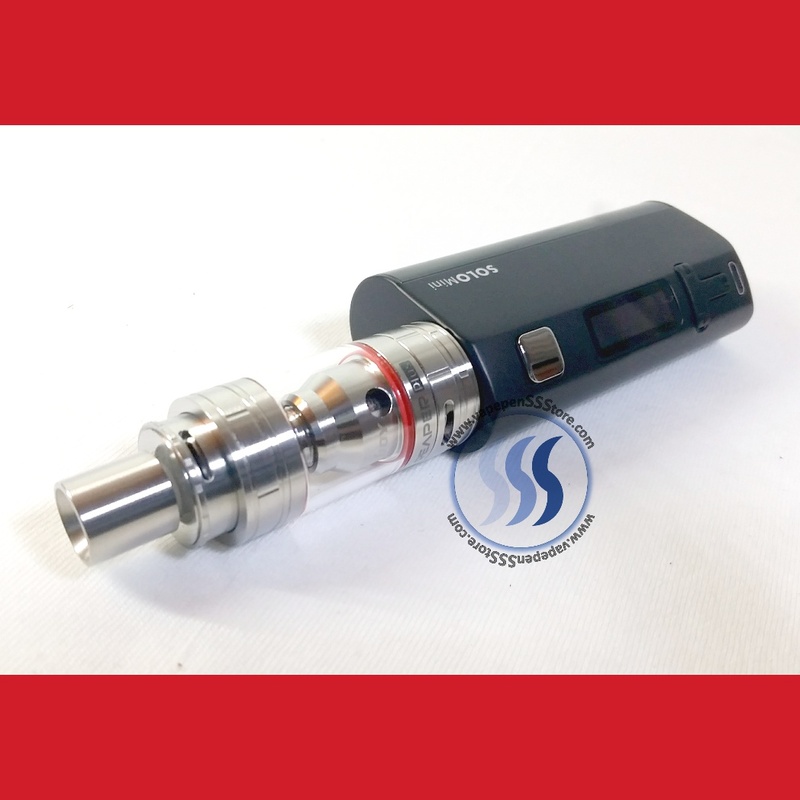 The iJoy Reaper Plus Sub-Ohm TC Tank is a dependable tank system worthy of collection.